As a writer and director, Keith's work spans across theater, film, and television. For four years, he was the Producing Artistic Director of Contemporary Stage Company in Wilmington, DE, where he produced, directed, wrote, and/or performed in plays starring Lynn Redgrave, Keith David, Jasmine Guy, Richard Easton and Sean Patrick Thomas. His short films People We Meet (starring Scott Adsit and Frederick Weller), the animated comedy Nate & Abe (with voice talents Alyssa Milano, Robert Ben Garant, Aubrey Plaza, David Wain, and Rachel Dratch), and Pillow Talk (starring his wife) have played in festivals like Raindance Film Festival, San Luis Obispo Film Festival, RiverRun Film Festival (where he won the SPARK Award), LA Shorts Fest, New York Television Festival, and SeriesFest. Keith wrote and directed every episode of his web series Keith Broke His Leg, which won numerous awards, including the Indie Series Award for Best Web Series, Comedy. As a writer, he has developed projects with MTV, Warner Brothers, and Sony Television, in addition to projects with various production companies like Broadway Video, YouTube, and Crackle. 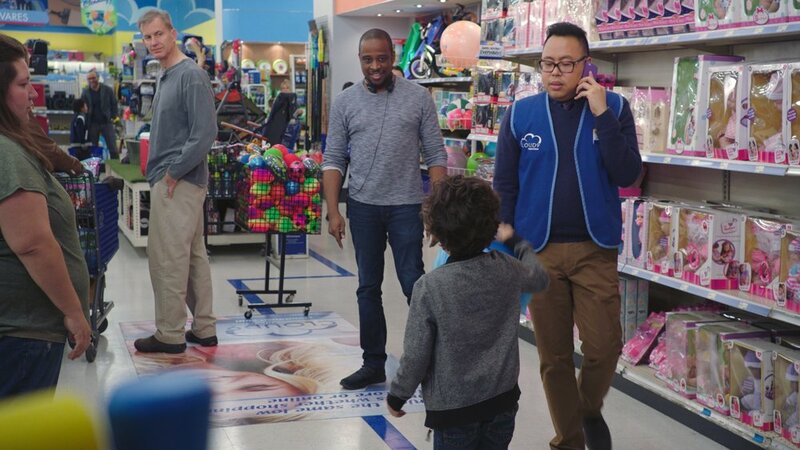 His strong visual style coupled with an ability to communicate and relate to actors led to his television directing debut on an episode of NBC's SUPERSTORE in 2018.